We are the proud winners of the 2013, 2015 and 2018 Best of Westchester award for “Best Pet Supplies”. We carry a vast selection of products for dogs including colorful and trendy collars and leashes, dog clothing including raincoats, harnesses, dog grooming supplies, dental products, training tools and so much more. We strive to carry products that are different and special. We even carry jerseys and bandanas that support New York athletic teams! ​914-242-7297, we can order most food and treats! Is your dog’s birthday coming up? We carry a variety of fun birthday toys, hats, and treats. Check out the amazing Bubba Rose birthday cakes we carry! They are made from organic, fresh ingredients and never contain any preservatives. All Bubba Rose products are wheat, corn & soy free (the most common allergens and fillers in commercial products) and are baked in small batches in their bakery in New Jersey. We always have a variety of Bubba Rose cakes in the shop to take home that day and you can even order in advance to have your pup’s name on it. Dogs absolutely love them! An active dog is a happy dog. Wipe Your Paws carries everything you need for the active lifestyle your dog maintains. We carry collapsible water bowls, poop bag dispensers, beautiful ceramic cat and dog bowls, fun outdoor and indoor toys and much more. 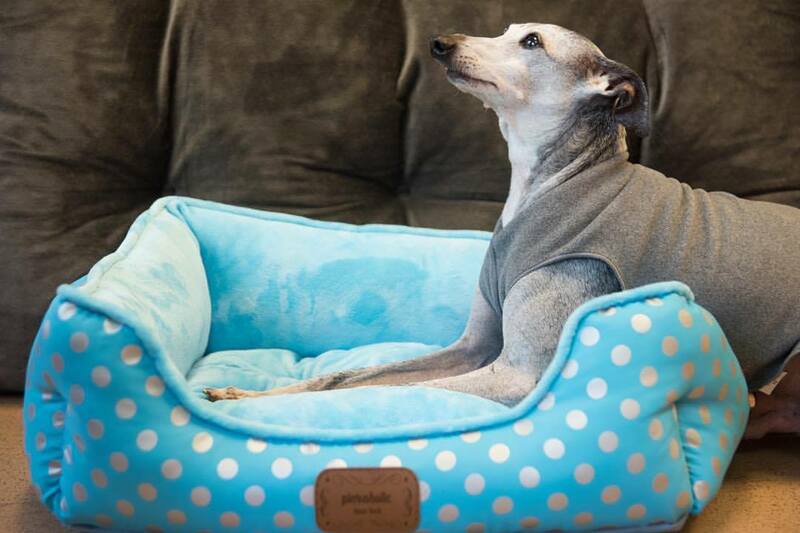 We even have dog beds for your pooch to crash in after a long day. Come on in and check out all of our products for your furry friend!